New shelves at the Bayer Farm kitchen, thanks to a donation by the Graton Day Labor Center. Image courtesy of Graton Day Labor Center. 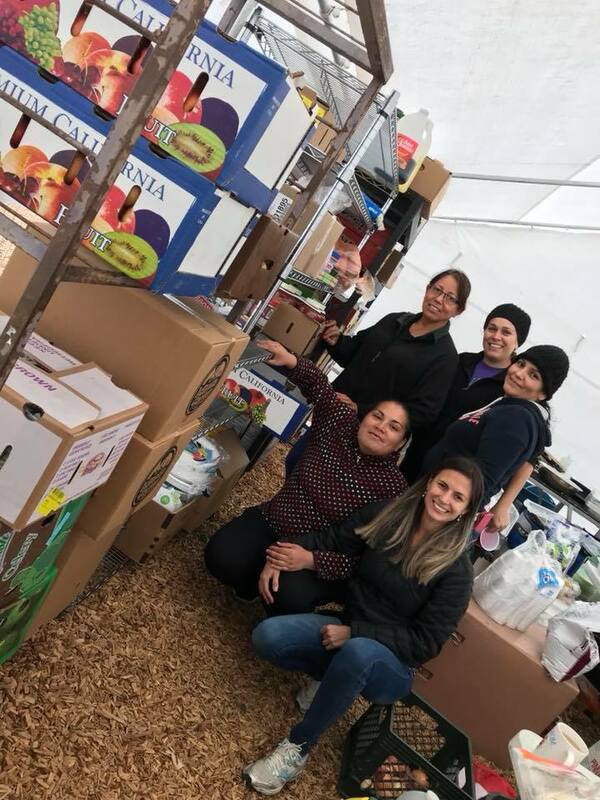 October 19: Today Centro Laboral de Graton was able to make a donation to Bayer Farms so they could purchase shelving for their outdoor kitchen. Jonathan Bravo and his crew are feeding 100 plus people a day. Breakfast, lunch and dinner. Some of these people are our members and all are struggling. Please help us raise $2,000 to purchase one month’s supply of propane, table umbrellas and more shelving. 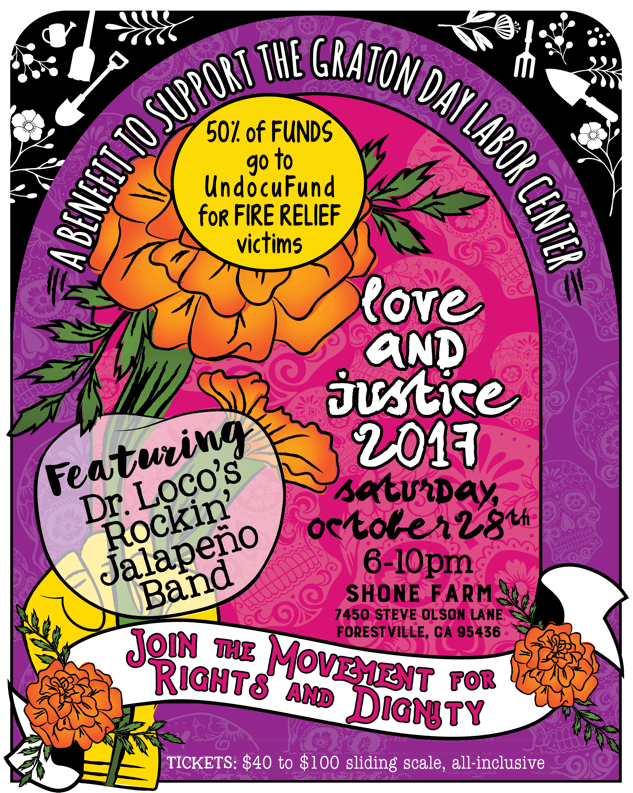 Donate now www.gratondaylabor.org. Designate your donation for Bayer Farms.